This book is based on extensive research in assessment and treatment of patients with functional disorders and provides a thorough background to functional disorders as well as the etiology, classification and treatment of the disorders. The book primarily targets clinicians in primary care, non-psychiatric specialties and other health care professionals. 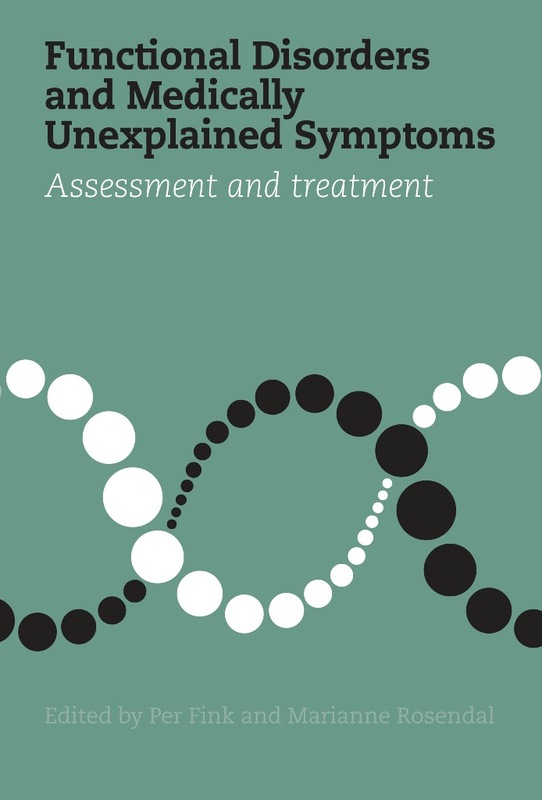 The chapters combine research and clinical experience and also provide techniques that can be applied in daily clinical practice, both in terms of identifying the patients as well as helping the patients to better cope with their disorder. The highly structured hands-on treatment programme described in the book is now a compulsory part of the specialist training of Danish primary care psysicians and has won the Academy of Psychosomatic Medicine's Alan Stoudemire Award for Innovation and Excellence in Psychosomatic Medicine Education.